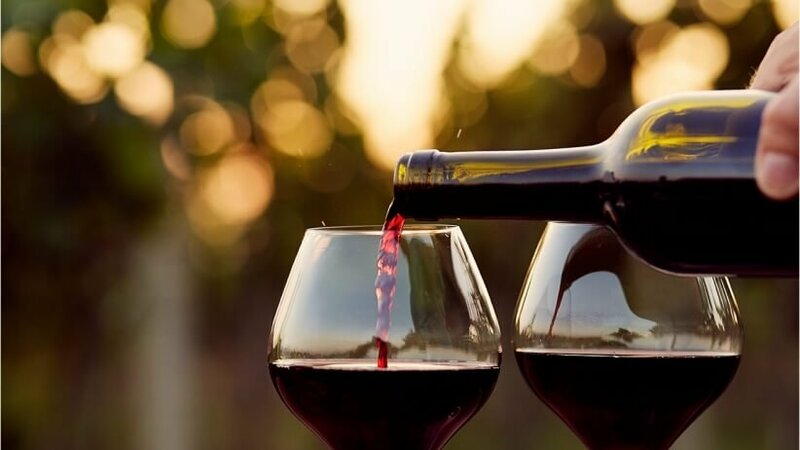 A Glass Of Red Wine Before Sleeping Can Actually Help You Lose Weight. Who Knew? The struggle to lose weight is real. We sweat it out in the gym, do crunches until we feel our insides burning up and run until our feet hurt but your goal weight still feels like a distant dream. Well, what if we told you there's this one little thing that you can do which might just do the trick for you? Of course, you cannot ditch your exercises, but this little thing will definitely help you. 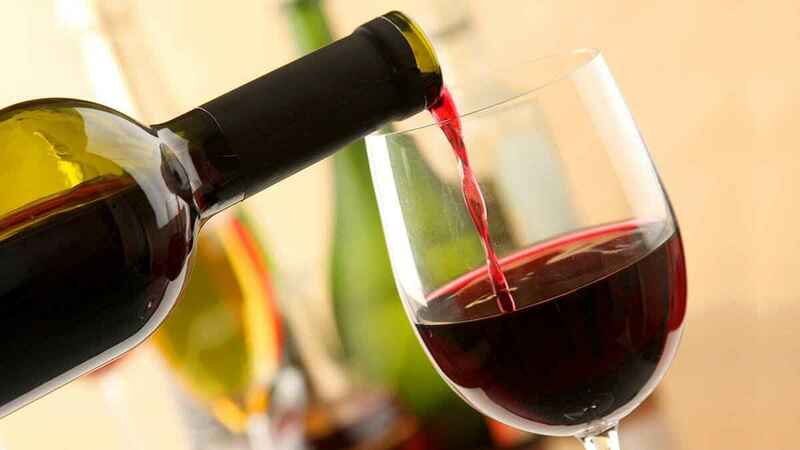 In addition to eating healthy, it seems that a little red wine can help you lose some weight as well. According to a totally legit study conducted by the scientists at Washington State University, red wine can help you lose weight! Resveratrol is a compound that helps turn the excess white fat into beige fat which is easier to burn. Burning off the excess white fat reduces cholesterol and prevents blood clots as well. 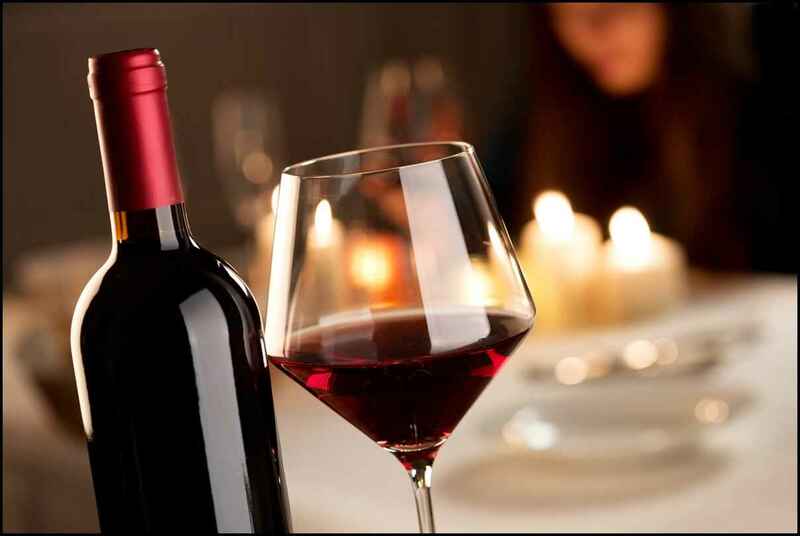 Red wine also has a good amount of antioxidants known as polyphenols which lowers the risk of heart diseases. The antioxidants help the lining of blood vessels in the heart which prevent heart damage. Polyphenols also enhance the oxidation of fat which helps resveratrol work its magic. 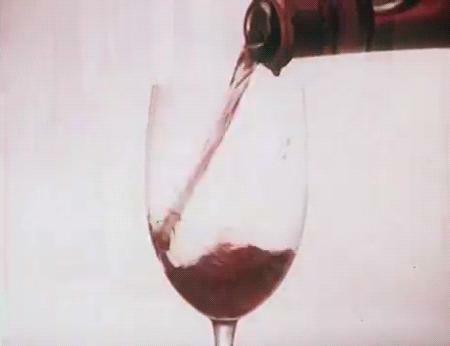 However, polyphenols get filtered out during the wine production process. So, the study recommends that intake of fruits like blueberries, strawberries, raspberries, grapes and apples in whole would be more beneficial. Well, wine is made of fruits anyway, right!? Cheers!